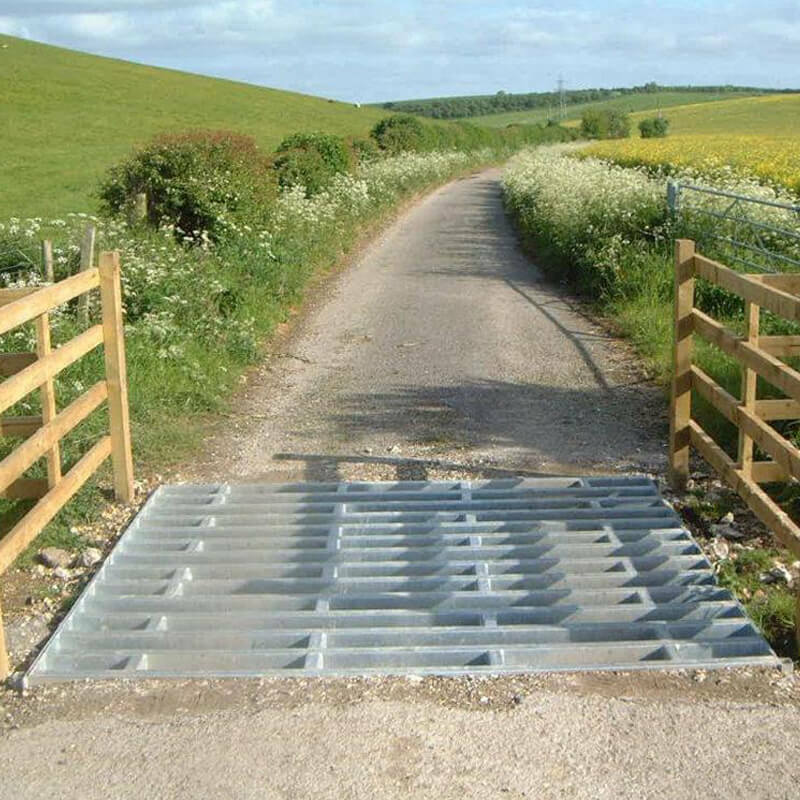 We have been in the business of supplying the Hopkins Quick Fit Cattle & Deer grids for over 30 years and we are the genuine market leader in this field. NO ONE can match or offer the advice and experience that we have accrued from our years of supplying the entire mainland UK and the Islands. We have supplied many prestigious Estates and have regular repeat orders from many of our satisfied customers. We have and still do supply the M.O.D, every forestry company, Several Councils throughout the UK, Wind Farms, the National Trust, farmers, residential and many more. We offer a variety of Grids to cover every eventuality, lightweight residential, Farm and general Estate traffic, Highways and unlike others, can back up our designs with full structural reports and knowledge. 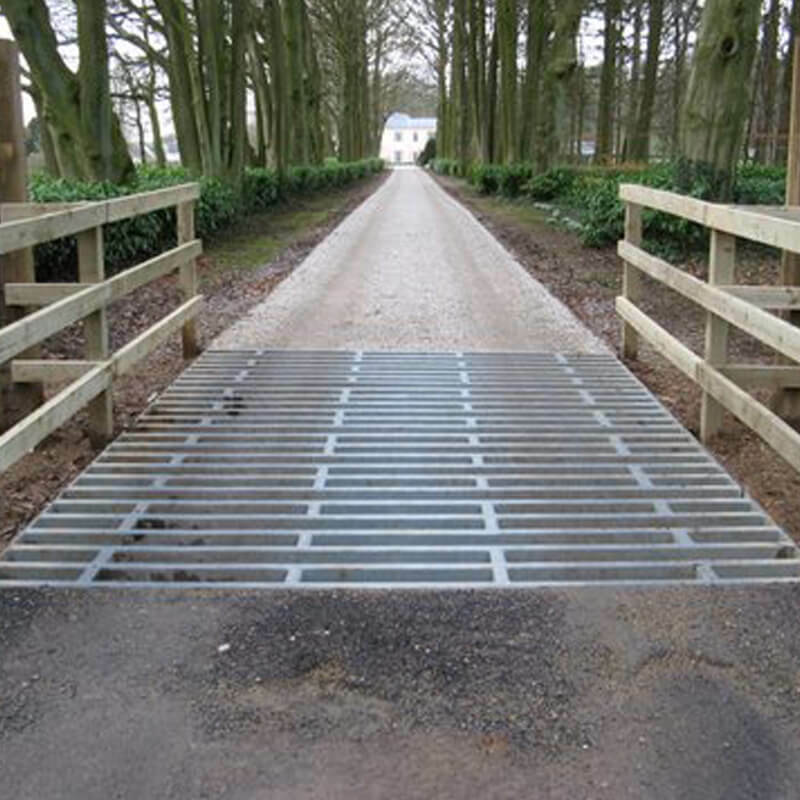 Hopkins Cattle Grids are well known for quality products, at very competitive prices and delivered on time. All our grids are individually made and we can offer any size requirement that is needed. 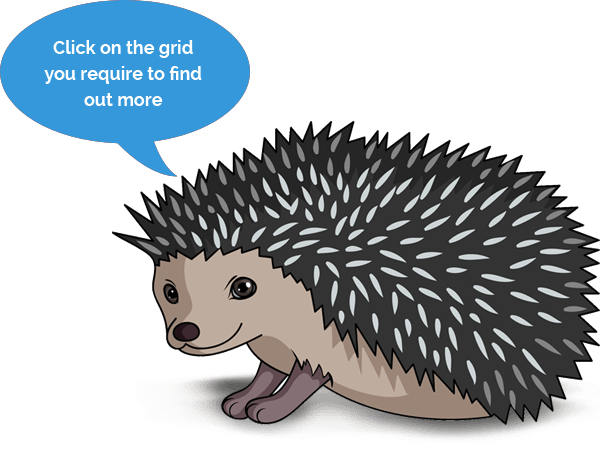 Be they painted or galvanised, all HOPKINS grids are fitted with "hedgehog ramps", for nature conservation and the green code. THIS IS A NEW, INNOVATIVE AND AN ECONOMICAL PRODUCT; SO SIMPLE YET SO PRACTICAL. Supplied throughout mainland U.K. and the Islands.